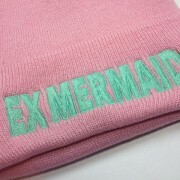 Summer is here so why not use mermaid inspiration to look your best?! 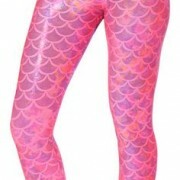 While you don't want to overdo the sea siren look, here's head to toe items you can choose from to bring out your inner Ariel. 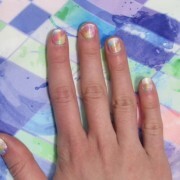 I'm so excited that warm weather is here and I once again had to reflect this with an adorable Incoco manicure. Here's some spring inspiration! Every time I wear this outfit to work I get plenty of compliments. 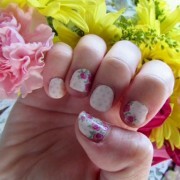 I'm on the winning end of my continuous nail battle and my current at home mani is Spring perfection! 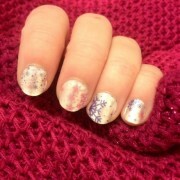 Get this product for yourself or at least get some nail-spiration. Sometimes secrets just need to be shared, like my new love for this fabulous brand. I LOVE American Horror Story and this season Emma Robert's character, Madison Montgomery, had some fierce witch fashion. If Barbie lived under the sea...or if she evolved to be a snow mermaid in a post-apocalyptic world? I teamed up with fellow blogger, Cheri Sundra, to make this review more fun!